New Zealand Flax Phormium Tenax New Hybrids is a perennial ornamental grass native to New Zealand. New Zealand Flax New Hybrids seeds produce is an evergreen perennial plant with sword-like leaves that shoot up from the base of the plant and come in shades of yellow, pink, red and bronze. 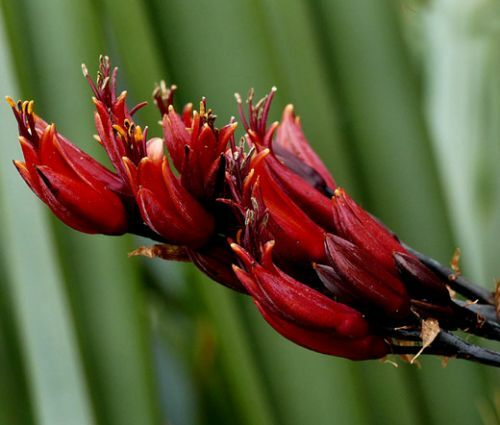 Phormium Tenax blooms with panicles of dark red flowers on a top of stout, rigid flowering spikes and hummingbirds love to feed on the nectar-rich blossoms. New Zealand Flax is a large and often colorful spiky plant that makes a dramatic statement in the gardens, containers and pots. 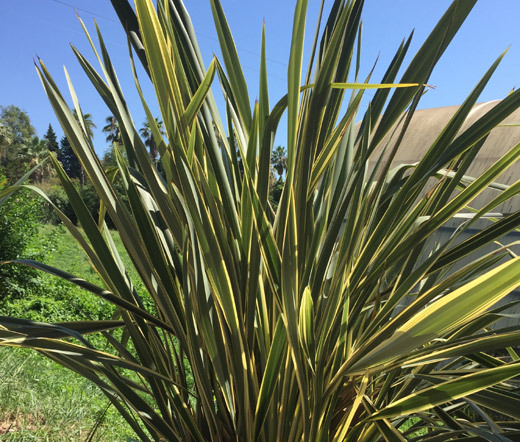 Phormium Tenax New Hybrids is drought tolerant, but it is also the salt tolerant plant, so New Zealand Flax is an ideal choice for planting in coastal areas.